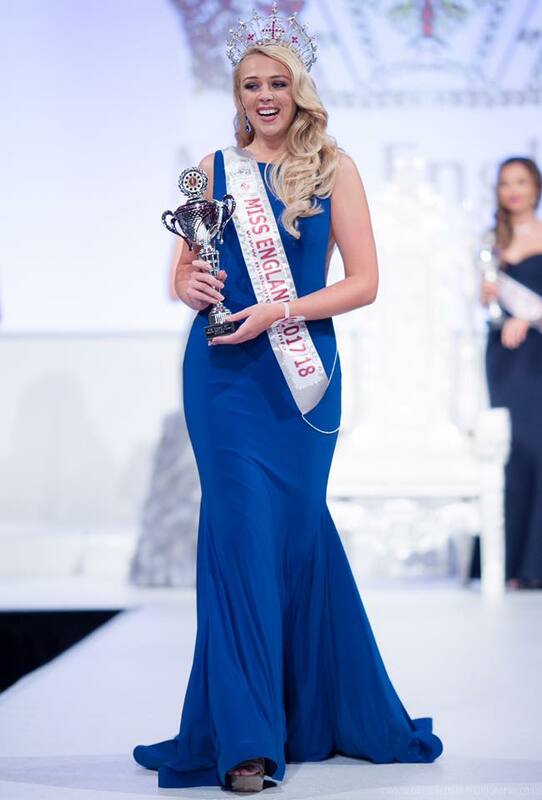 Stephanie Hill representing Hope Valley has been crowned as Miss England 2017 at the national finale held at Resorts World Birmingham, on July 14, 2017. She was crowned by Miss World England 2016, Elizabeth Grant, and took the title of Miss World England 2017. She will now represent England at the Miss World 2017 pageant. Stephanie bested 49 contestants to win the contest At the same event, Rachel Pitman was titled as the first runner-up and Olivia Green was adjudged as the second runner-up. . Rounding up the top 5 were Cheraleigh Van Zaten and Jodie Duckworth. The new queen of England, Stephanie, is 22 years old and stands 5.11 feet tall. She is currently studying BSc(Hons) Radiotherapy and Oncology, with the intent of studying a masters in Translational Oncology and hoping to work towards her dream career in cancer research. Before winning the coveted crown, she had tried numerous times. 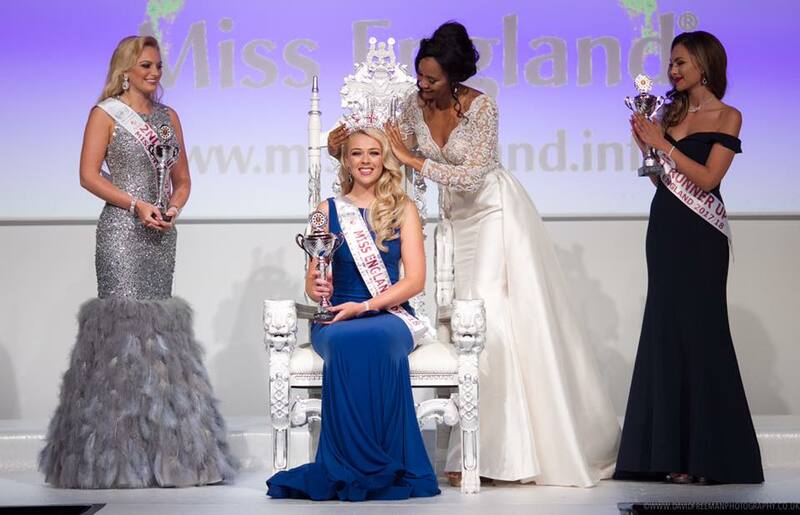 She was Miss Chesterfield 2014, Miss South Yorkshire 2015 and Miss Miss York 2016. 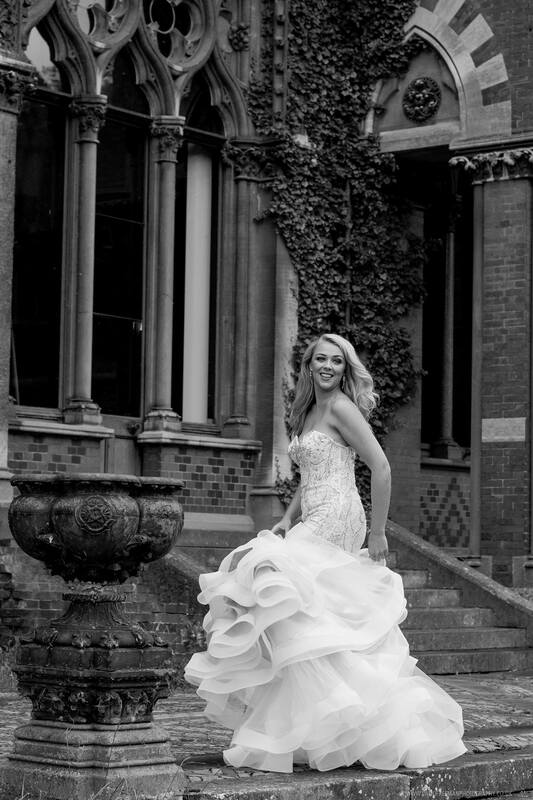 She was also a Blue Chip All Star finalist (TV series) and is a Classical Crossover performer.